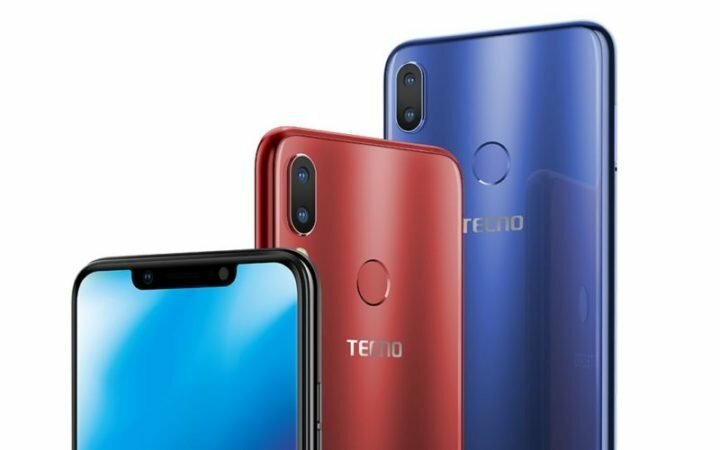 Tecno Camon 11 Pro Could Have 4-Camera Sensors After All? The Mediatek Helio P22 is an Artificial Intelligence (AI) centric CPU. You all know that AI is currently a trending topic in the entire mobile phone technology worldwide. Most OEMs have gone the way of AI, and Android OS is currently harnessing the power of AI in smartphones, aiding better smartphones hardware performance, especially in the camera department. Many devices released in the past few months, from the new Google’s Pixel phones to Apple’s latest iPhone XS and XS Max have included AI-focused hardware and software. These phones use AI in all sorts of clever ways, from imaging and photography, to power efficiency and security. Now, let me fast forward to the upcoming Tecno camon 11 Pro. Remember the just announced Tecno Camon iClick2 in India? Well, it will be same as the upcoming Camon 11 Pro, except for the rumors that the Camon 11 Pro will host dual front-facing camera sensors, instead of the single 24-MP sensor seen on the Camon iClick2. In the case of the Tecno camon 11 Pro, you’ll get a 24 + 5 megapixel front-facing camera. The reason for this is to utilize the full AI potentials of Mediatek Helio P22. Don’t forget that there’s still a 16 + 5 dual sensors at the back of the device, giving birth to Tecno’s first smartphone to feature a whole 4 camera sensors. One thing we are yet to find out though, is whether this special treat will be available only to the Tecno camon 11 Pro, or both the Camon 11 and the 11 Pro. But in either case, we are very sure that both devices will feature AI-Beautification, AI-HDR, AI-Bokeh, AI-Selfie and more. The Tecno camon 11 and the camon 11 pro have been rumored to go official in Lagos Nigeria in this month of November. The phones are expected to feature 6.2-inch HD+ Display, Mediatek CPUs, 3/4/6 GB RAM, 32/64 GB internal storage, Android 8.1 (Oreo), 3750mAh battery and more. So until then, wash this rumor down your stomach with a pinch of salt.